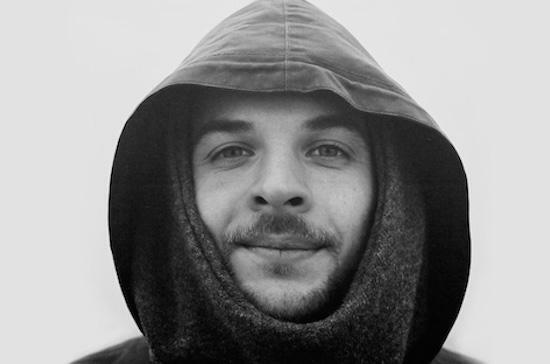 Nils Frahm has surprise released a new EP called Encores 1. The EP contains five tracks from the same recording sessions as the composer's LP All Melody, which came out earlier this year via Erased Tapes. "The idea behind Encores is one we had from before All Melody; to do three releases each with their own distinct musical style and theme, perhaps even as a triple album," explains Frahm, adding that "All Melody became larger than itself and took over any initial concepts". You can purchase the EP here and stream it here.